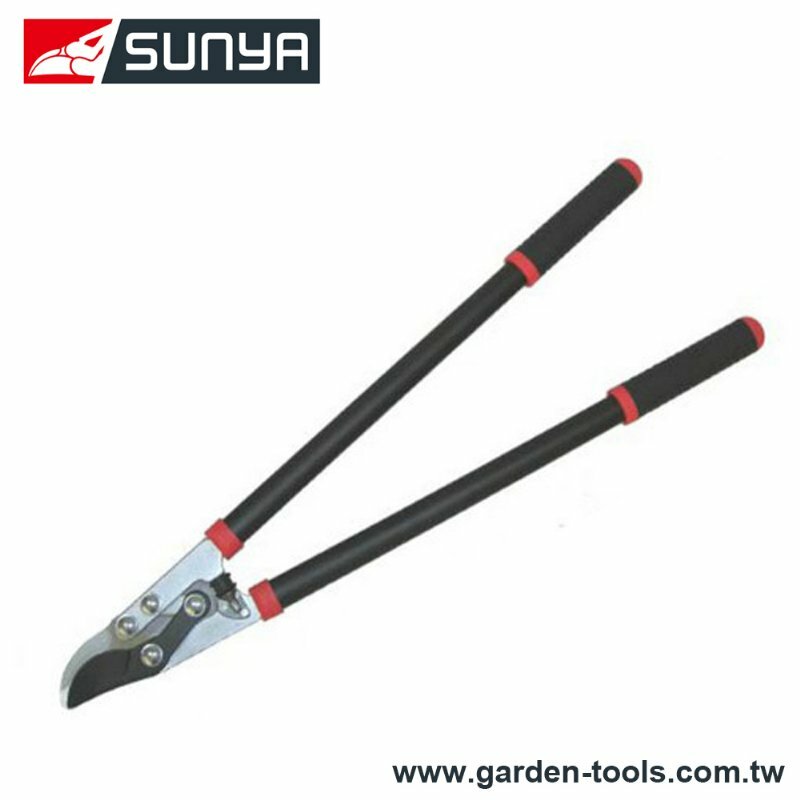 Tree Trimmers, Shrub Trimmer Manufacturer - Wise Center Precision Appliance Co., Ltd. Wise Center Precision Appliance Co., Ltd. is a preferred manufacturer of bush trimmer, tree trimmers, shrub trimmer, offers a wide range of solutions and unrivaled customer service for the Tools industries. We keep our customers informed and deliver timely results through seamless program management, global certification guidance, and dependable manufacturing. Over the years, we’ve grown, developed and extended our offering to provide the very best in bush trimmer, tree trimmers, shrub trimmer. Wise Center Precision Appliance Co., Ltd. develops innovative solutions for the technological requirements of our customers and their markets. Dear Sir/Madam, I’m interested in Garden Bypass leverage Lopper, 122023 that your company provides. Would you kindly contact me with your detailed product information and FOB price? Thanks. Founded in 1991, Wise Center Precision Appliance Co., Ltd. is a leading provider of bush trimmer, tree trimmers, shrub trimmer and performance products and is recognized throughout the Tools industries for its complete selection, superior customer care, and fast delivery. Wise Center Precision Appliance Co., Ltd. is dedicated to limiting our impact on the environment by designing products that are long lasting, convenient and eco-efficient. For the past 25 years, we have left the competition behind and continues to lead the world today in bush trimmer, tree trimmers, shrub trimmer technology. No matter you are looking for manufacturer for new products or new manufacturer for current products, we are willing to provide samples for you to test.